Hand-picked for your riding pleasure. Epicenter Cycling offers a wide variety of options in the dirt jump, bmx and park catagories. Trek is the world leader in mountain bike technology. Here, innovations are not limited to only the highest-end MTB models. Every Trek mountain bike is loaded with features and details that will make any ride, on any trail, better. Creators of the Steel Reserve, a high flying, smooth landing freestyle mountain bike. Built burlier than a nuclear bomb shelter, you'll flow like a pro. Our bikes are designed to take on anything from aggressive dirt jumping to assaulting the urban jungle. 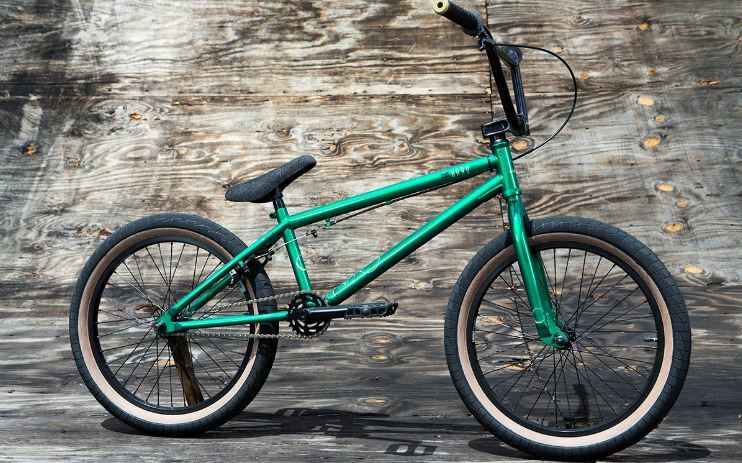 Fit Bike Co. came to life at the onset of the millennium and has grown to become one of the most renown brands in BMX. From their team of legendary riders, to top of the line frames, complete bikes, components and clothing line, Fit is it.